Then I'm home again from yet another concert tour in Japan. 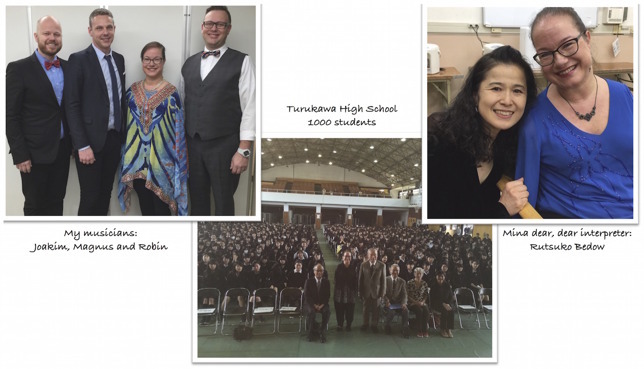 During this two-week tour, I sang in concert halls, churches, schools, homes for the elderly, and the second week came my wonderful musicians from Sweden too, and we attended the "Celebration of Love". A major conference organized by the Billy Graham Evangelistic Association. Franklin Graham was the main preacher and the event was held at the Nihon Bodukan. The stadium holds 10,000 people so it was really cool to sing there. Now more and more customers enters my store and it's so fun! 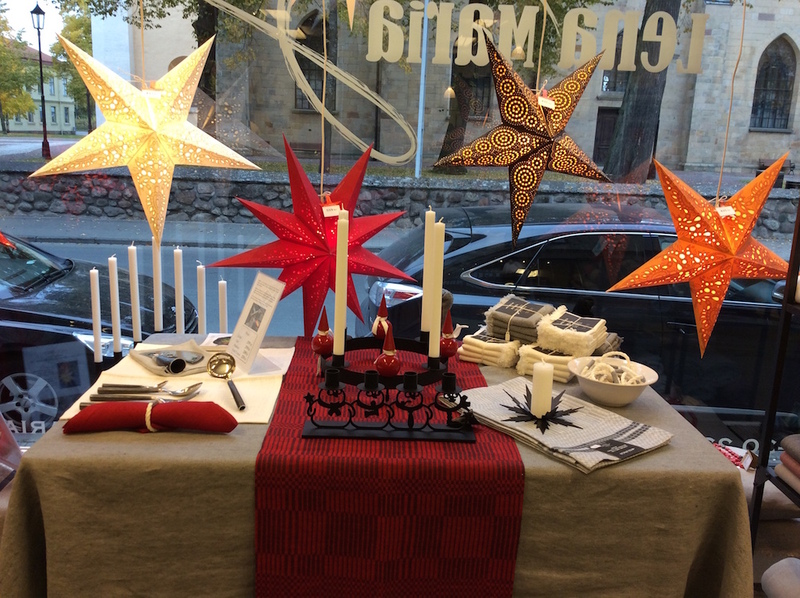 To offer gifts with fine quality and care about our Swedish traditions and craftsmanship feels good. 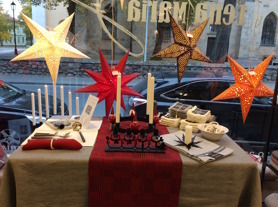 To also sell all fine Fairtrade goods; Christmas Stars, jewellery, scarves, bags, etc. is a delight! Just because the season is a bit dull and boring, your face doesn't have to be. Help your skin to stay healthy and fresh throughout the winter with a peeling. R3Factor brings out your most beautiful self. The winter can be a challenging time of the year for your skin. The face feels dry and chapped, yet it can suddenly appear pimples and blackheads. Recognize this? It is probably because you got surface dry skin. Then it is peeling you need. 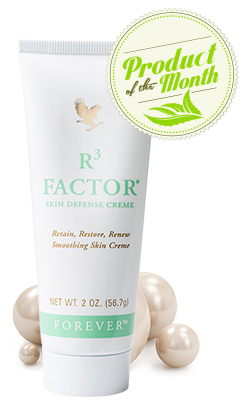 Our own R3Factor is ideally suited to provide winter tired skin new spark. Includes AHA acids and collagen, as well as the nourishing aloe vera of course.